I wanted to bake a Snickers inspired cake for my nephews that had big visual impact and lots of flavor. 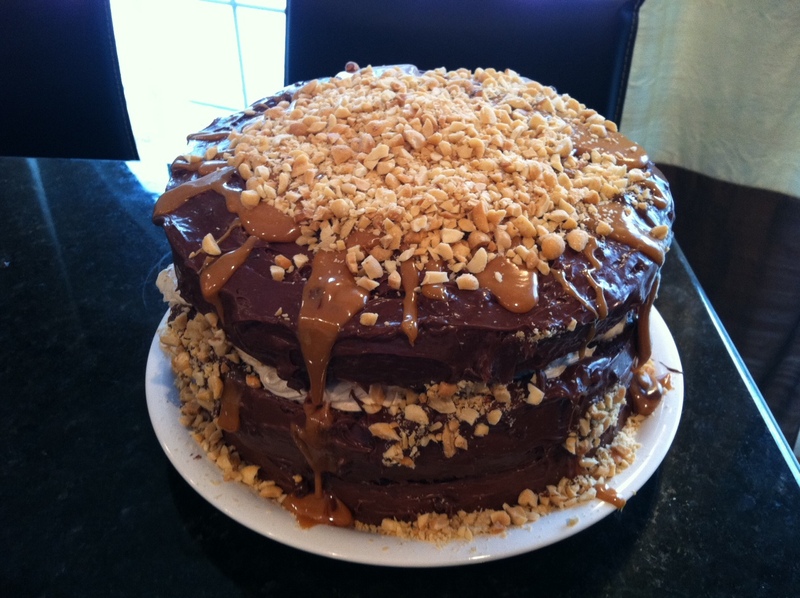 This Snickers Cake referred to around my house as the “Cake Beast” is the result of those efforts. WARNING: This cake is extremely rich and decadent. It will wreck your diet and call out to you from different rooms of the house when you least expect it. Proceed with extreme caution. 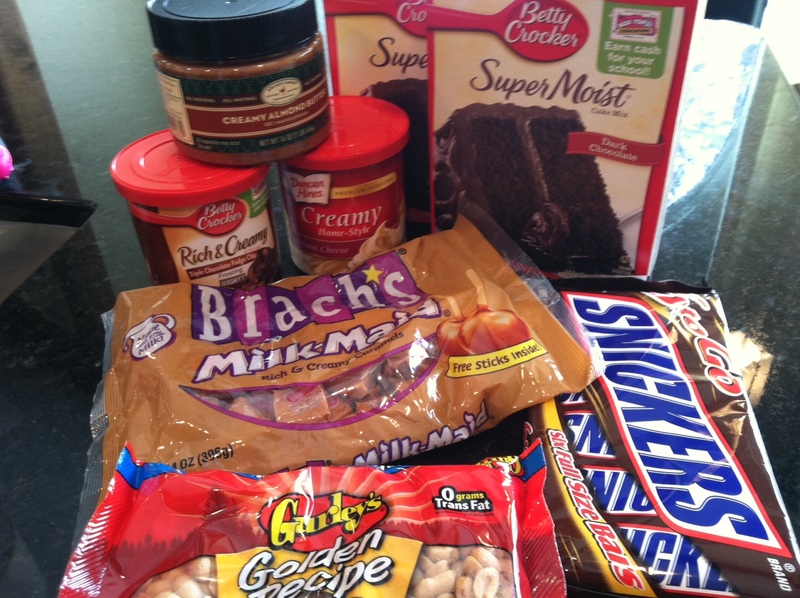 Here are the beastly supplies: Two boxes of milk chocolate cake mix, one can of fudge frosting, one can of cream cheese frosting, three cups milk chocolate chips, one tablespoon of almond butter, one bag of caramel, 2 cups of chopped roasted peanuts This is the best the sugar industry has to offer! 2. 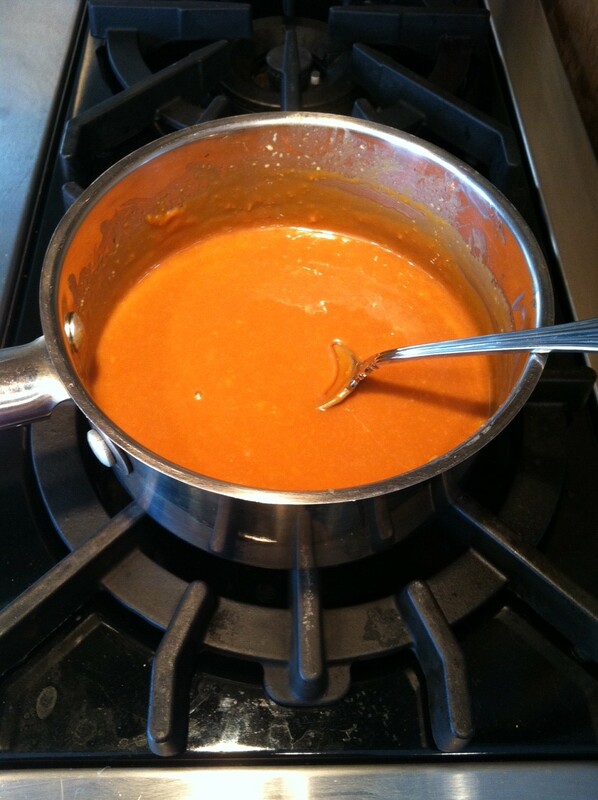 In a heavy sauce pan melt caramel with 1/2 cup of butter and 1/3 cup of whole milk until smooth. 3. 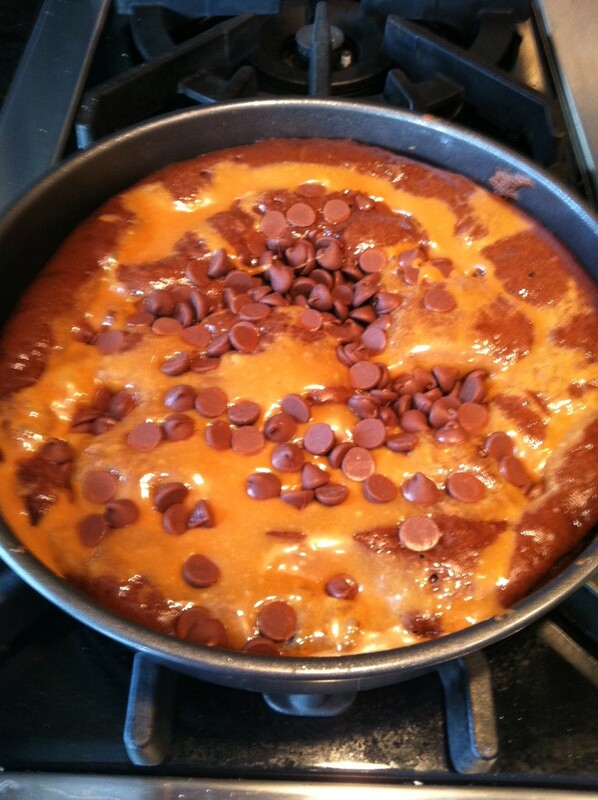 Pull soft-baked cakes out after ten minutes and add 1 cup of milk chocolate chips and less than a third of the caramel mixture to each cake reserving about a 1/3 cup of caramel for the top of the cake. Add cakes back to oven and continue to cook for another 15-20 minutes or until done. 4. Mix cream cheese frosting with one tablespoon of almond butter to mimmick taste of nougat 5. Chop roasted peanuts. 6. Remove cakes and allow to cool. 7. Assemble cakes and frost between layers with nougat leaving top nougat layer of nougat thicker and visible. 8. Frost entire cake with fudge frosting and then pour remaining caramel over the top. (may need to reheat) 9. 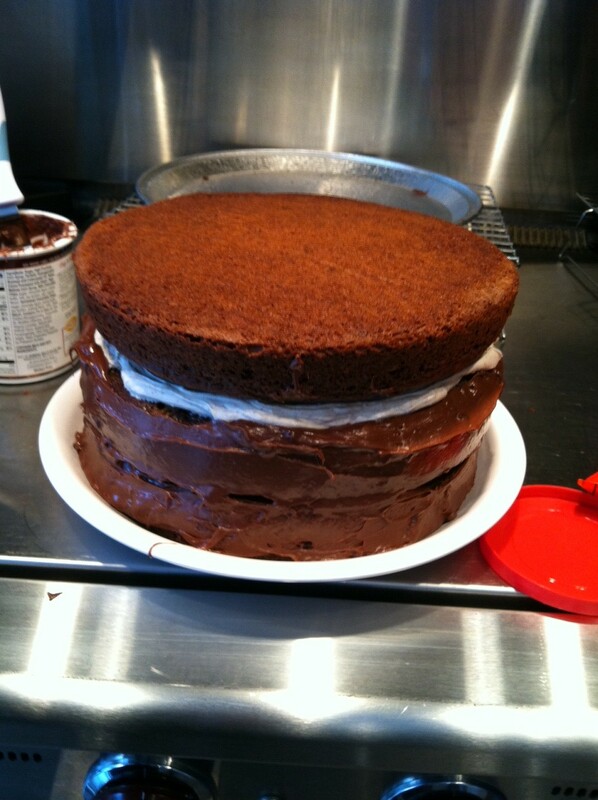 Add chopped peanuts to the top of the cake.